Want Rich Detail & Elegance? You Want A Sandblasted Sign. 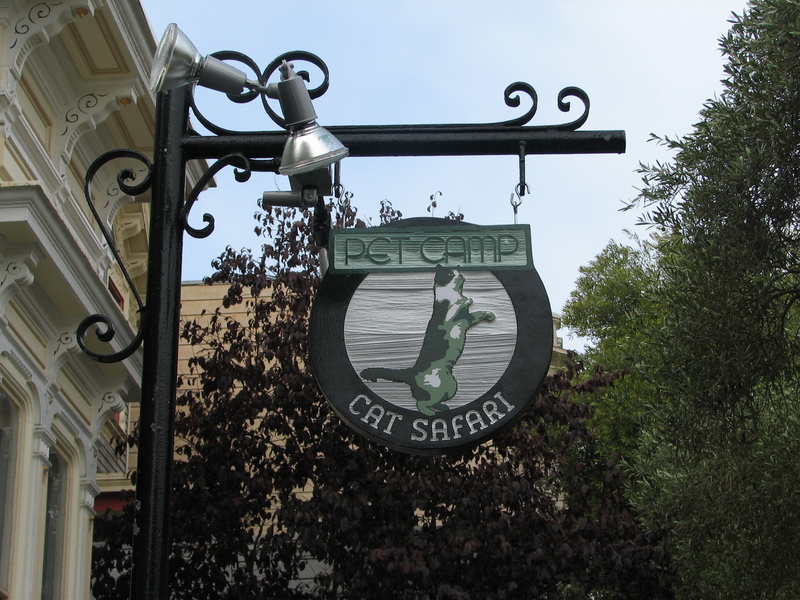 Pet Camp Cat Safari commissioned this handsome sandblasted sign that was modeled after their logo and hung from a custom scroll bracket. 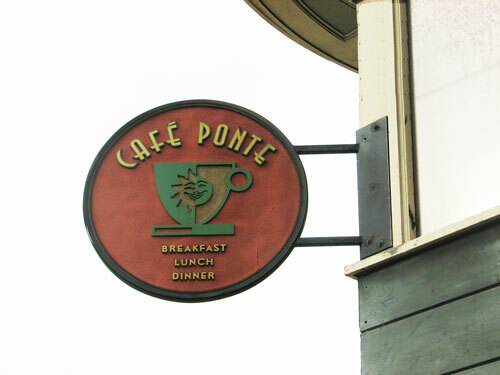 Cafe Ponte's logo made for the perfect sandblasted sign that was then painted using a color match of their logo. 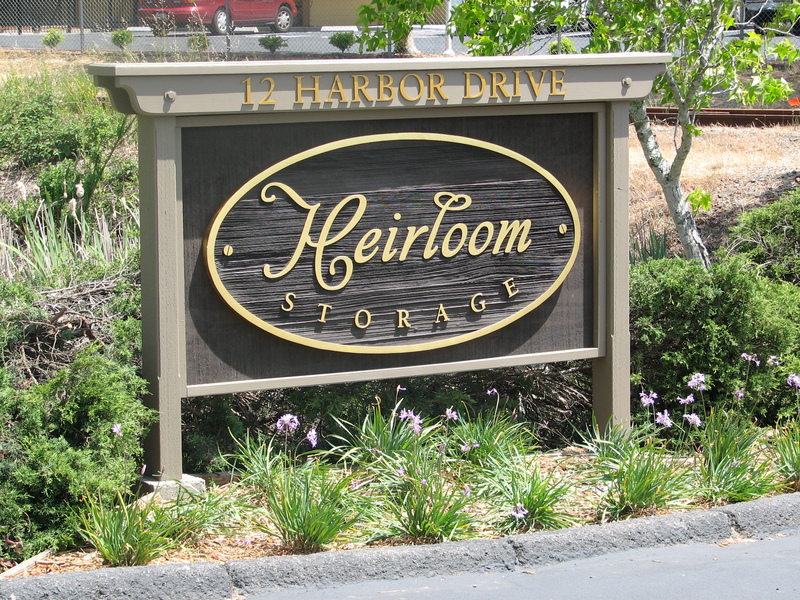 Heirloom Storage desired a sign that conveyed stability, this sign delivered and was completely unique compared to their competitors. San Marcos Office Suites wayfinding sign really is perfect for the sandblasted sign medium. 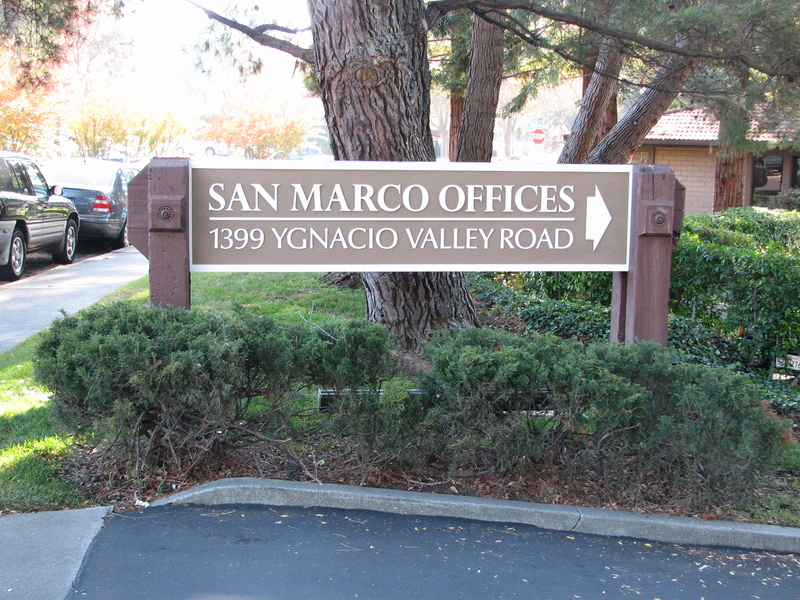 San Marcos Office Suites wayfinding sign really is perfect for the sandblasted sign medium. We were able to carry this design through all of the properties wayfinding and directory signs. The rich craftsmanship and dimensionality of a quality sandblasted sign or sandblasted wood sign results in a uniquely appealing sign that is immediately distinguished from a standard sign. Sandblasted signs by Insight Signs & Graphics are a great choice for displaying your image to the world. Experience the uniqueness of your own sandblasted sign today! Call at 707-887-1303 or contact us today for your FREE estimate today, you’ll be amazed at how easy it is to turn your logo into a beautiful sandblasted sign.